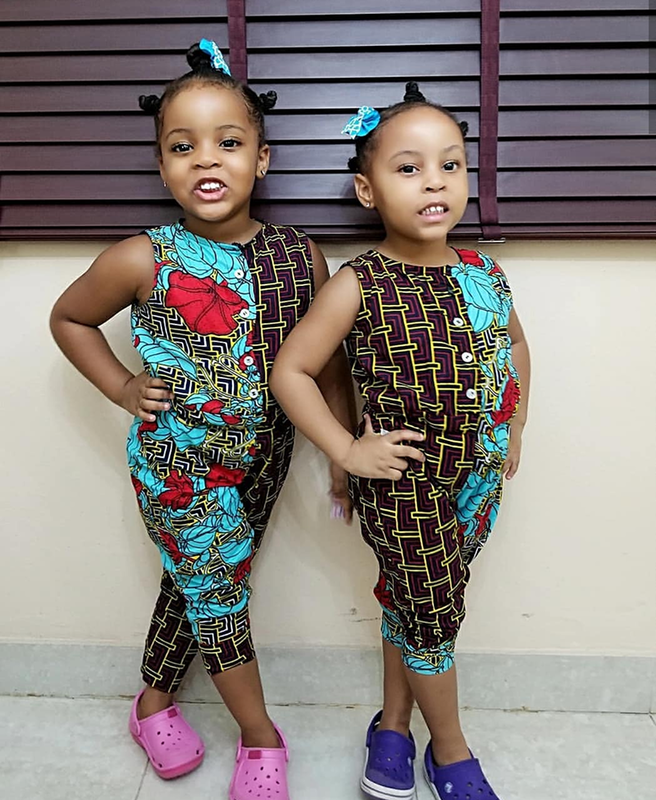 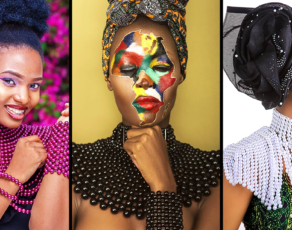 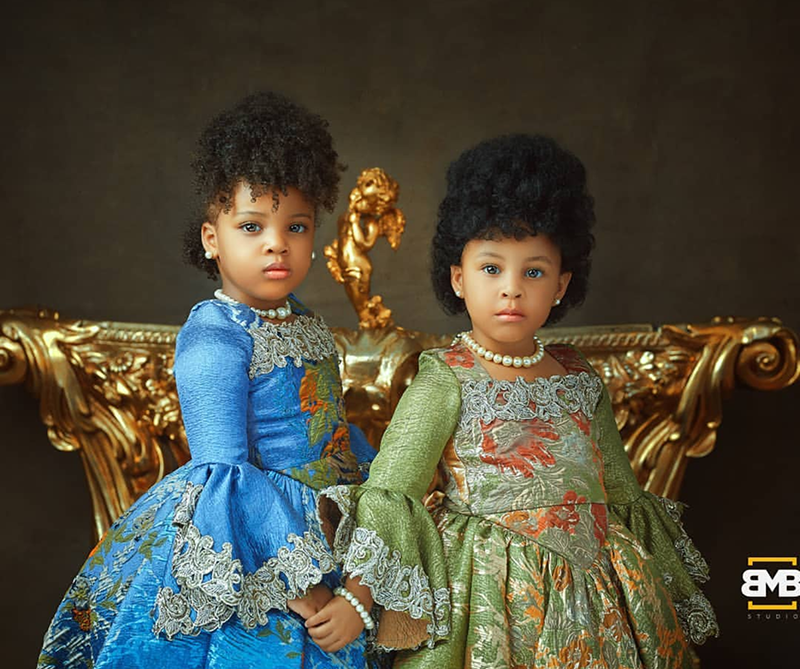 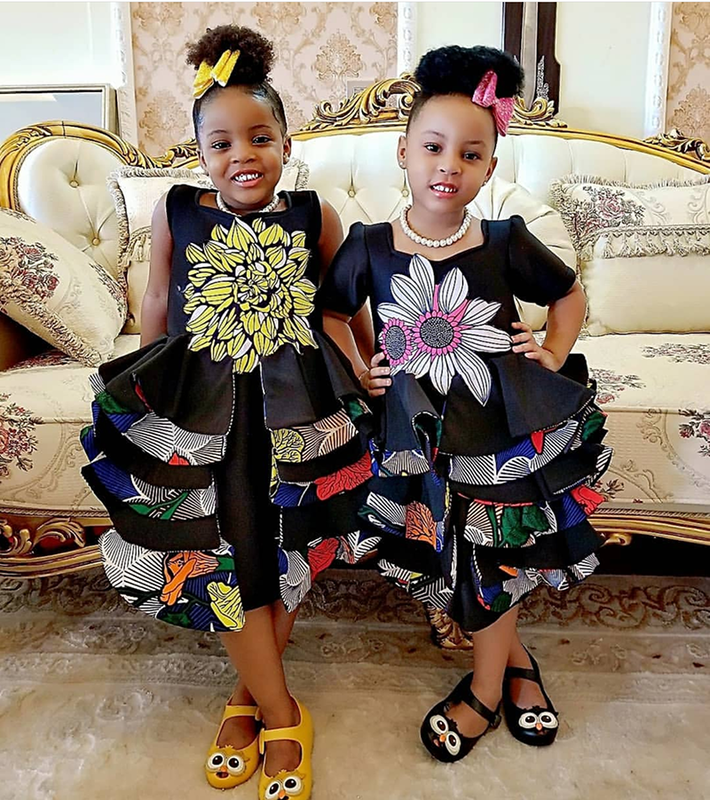 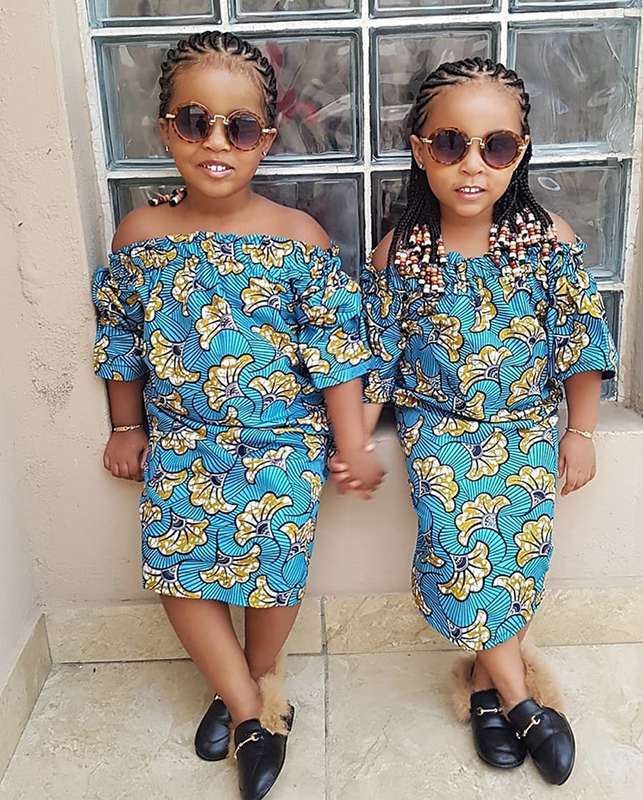 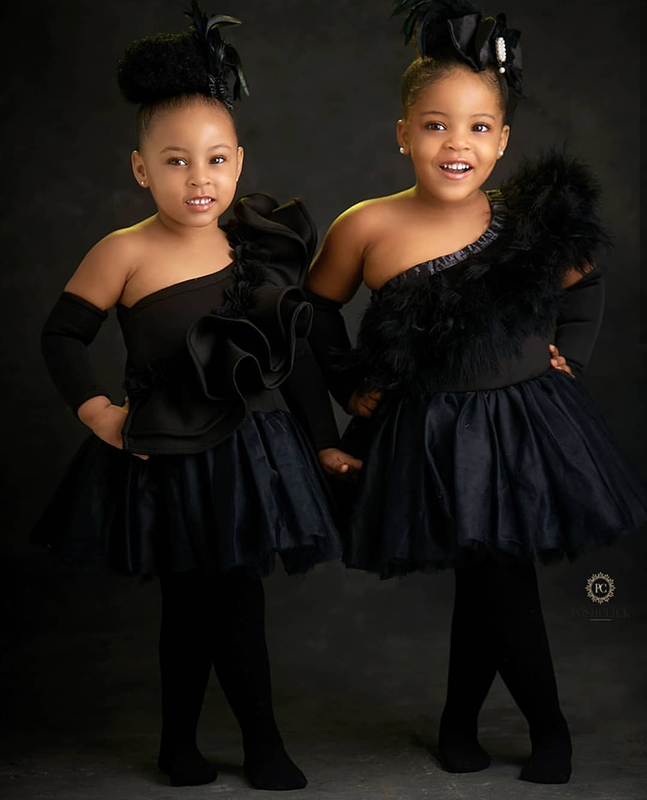 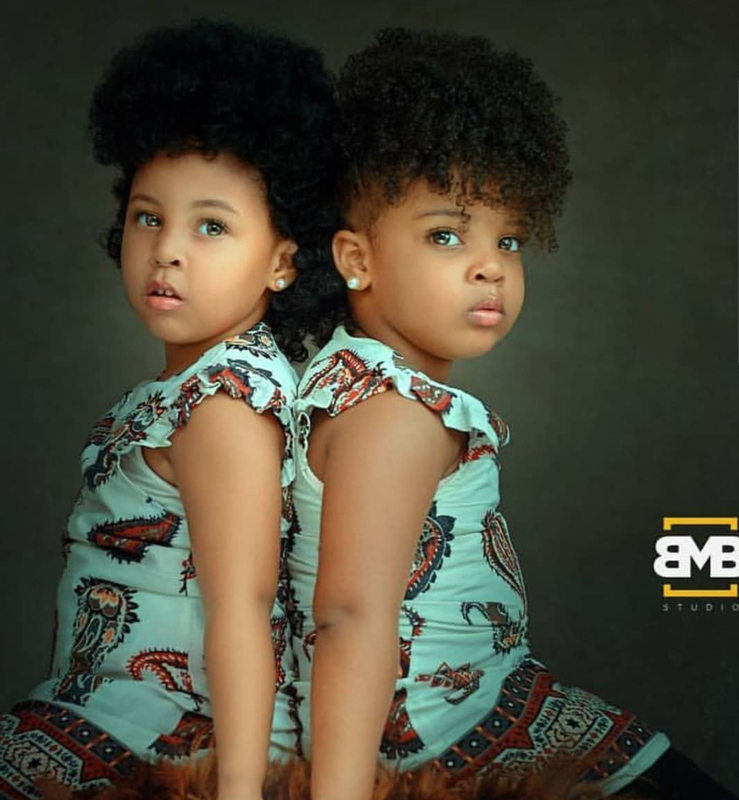 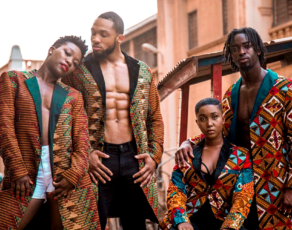 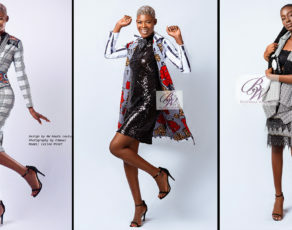 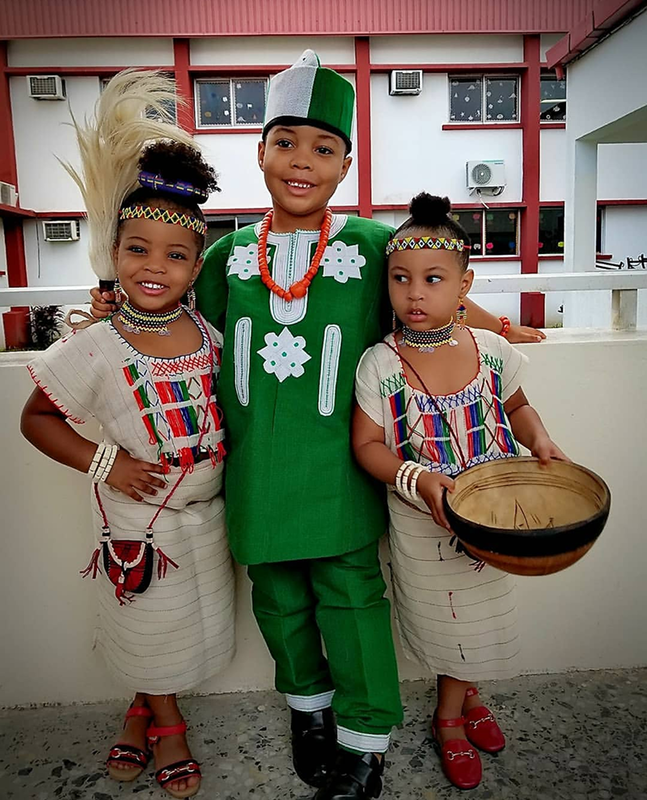 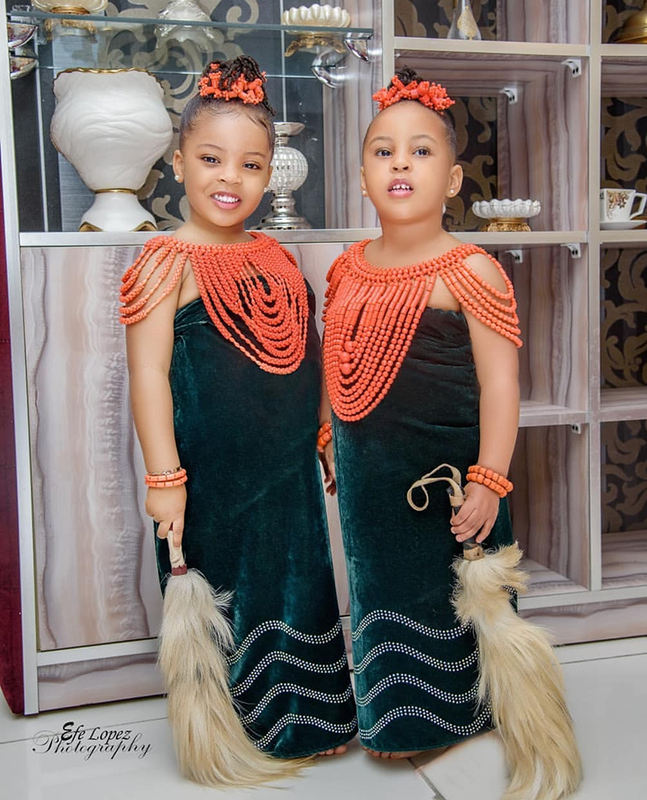 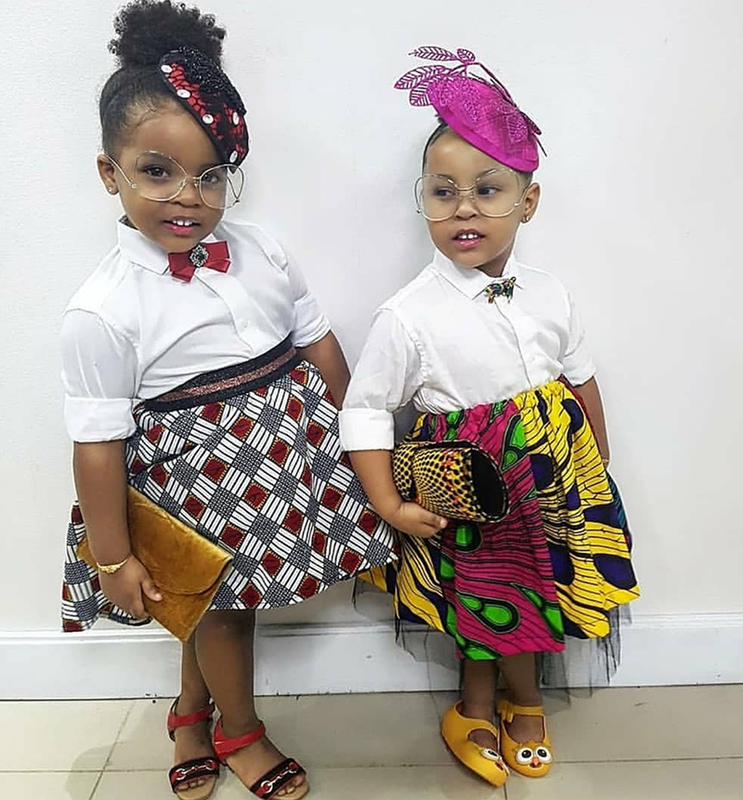 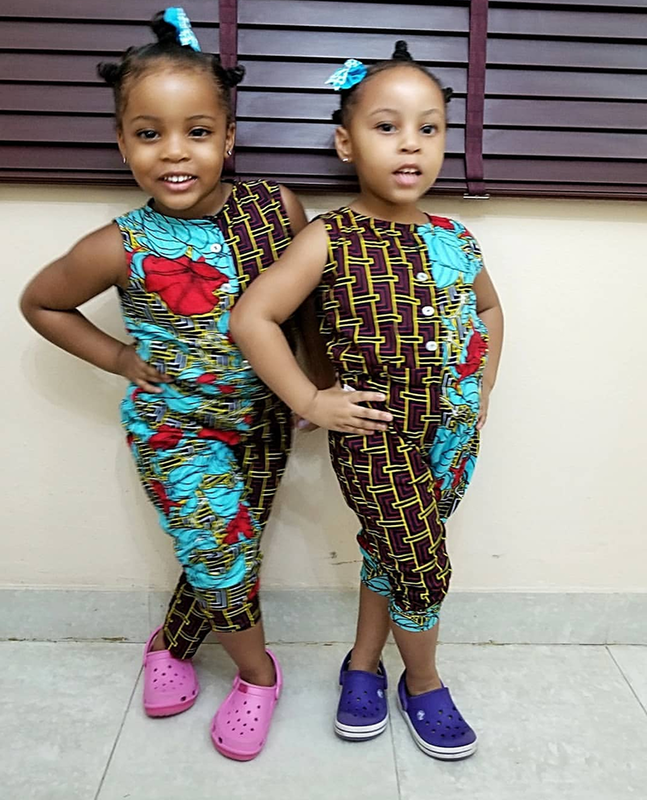 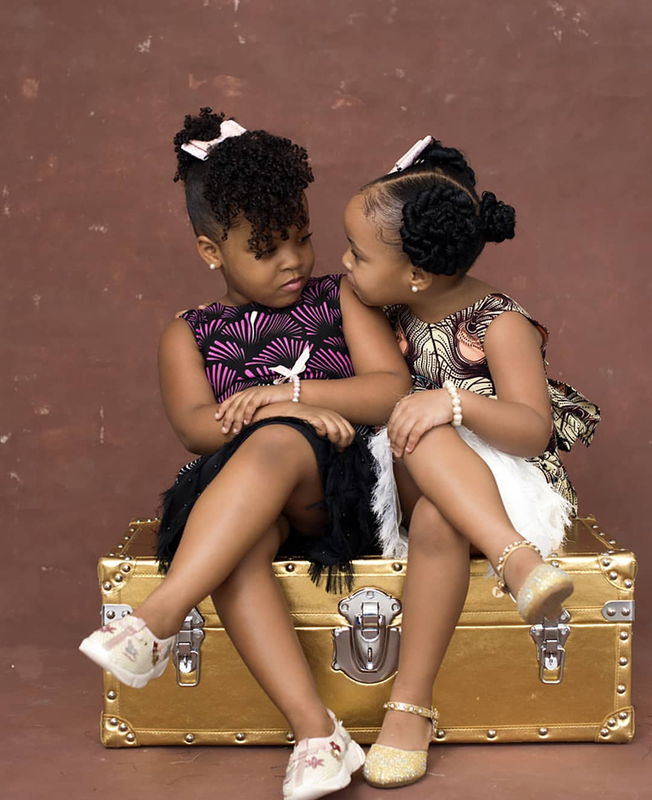 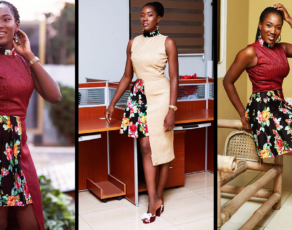 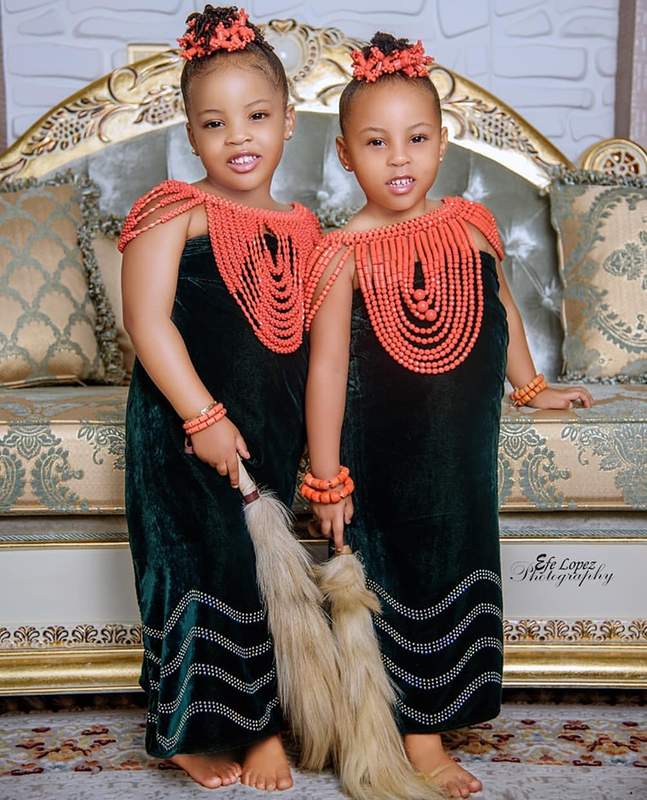 They are Beautiful, they are Nigerian, they are twins, they are nonidentical (unfortunately) but still the cutest things serving African fashion, they love their mother and they love God, and their names are Olianna & Olivias. 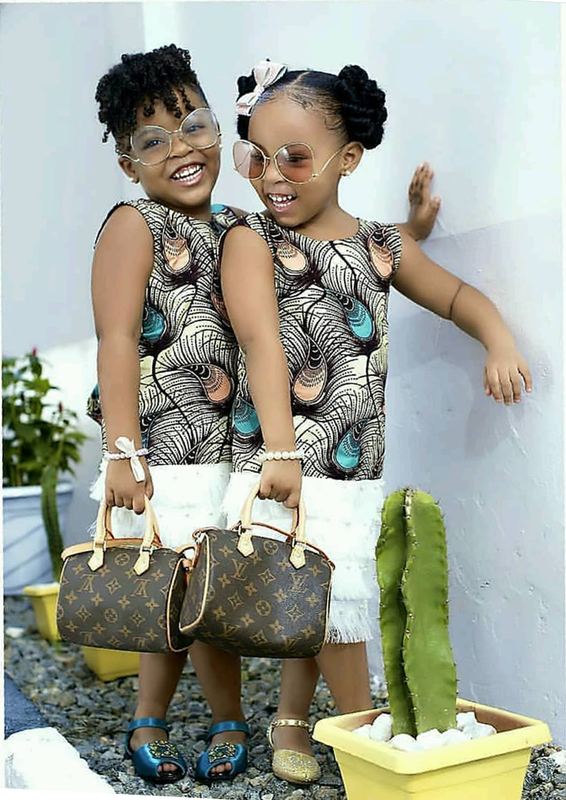 Who ever is raising these girls is doing a fantaastic job or atleast as far as style goes. 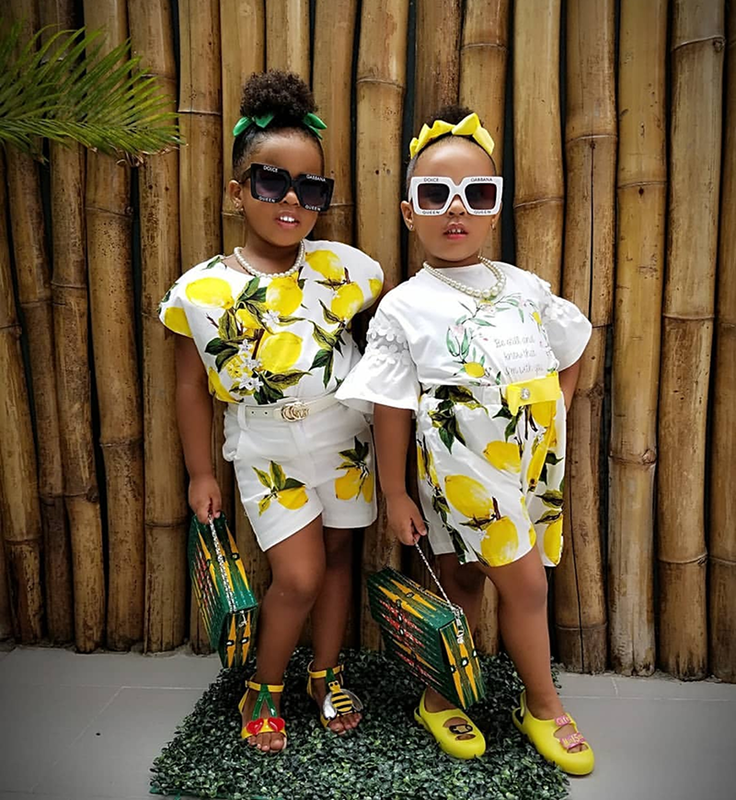 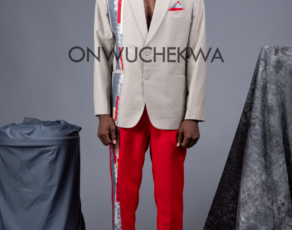 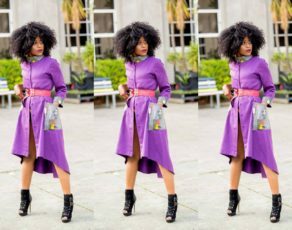 The duo have been serving some of the fanciest looks you can put any two set of toddlers in, and in some cases styles that would be applicable to any stylish adult. 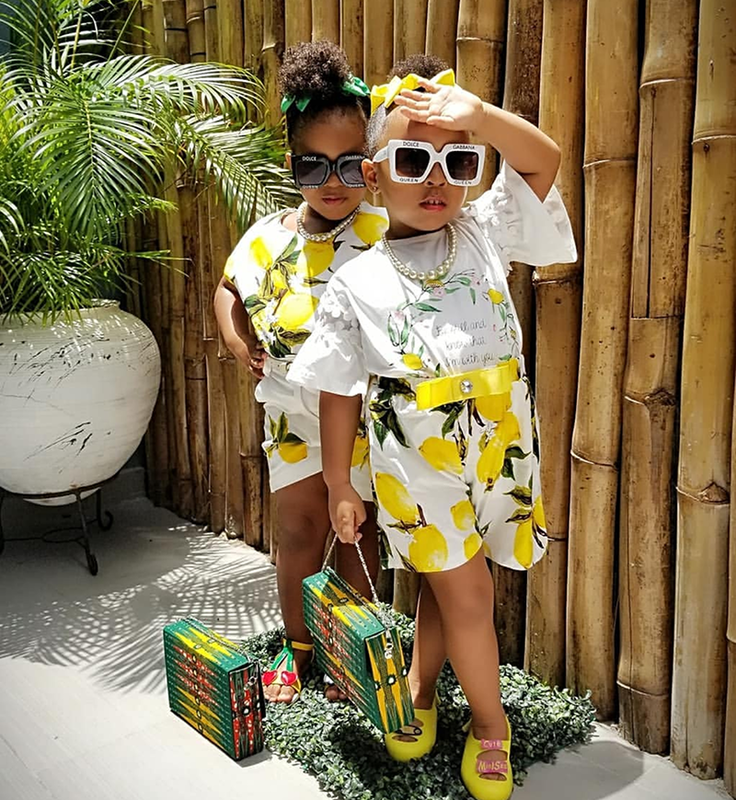 You can always follow them on instagram and watch them slay here https://www.instagram.com/theunidenticalduo/ , but for now taste our best looks from the two ladies.